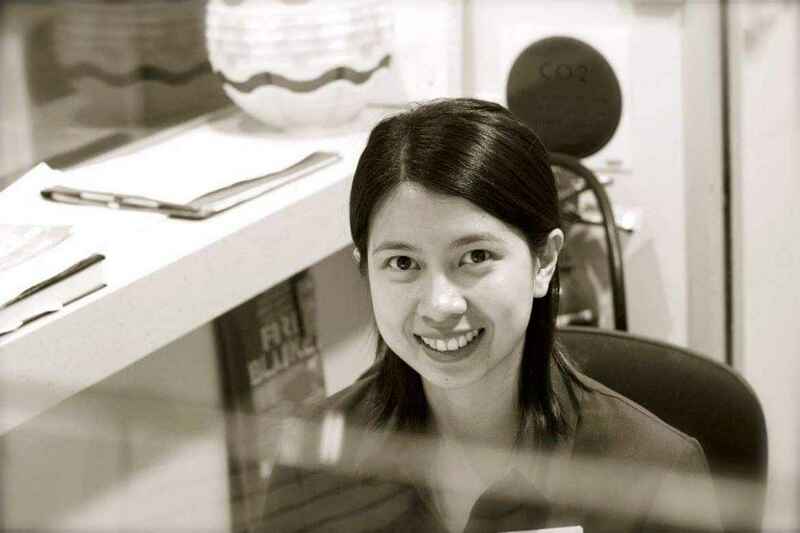 Tania was born in a small town in the city of Iloilo, Philippines. Her parents owned a family business – a local jeepney manufacturing business, famous in the Philippines as public transport. During her childhood and through high school Tania enjoyed playing volleyball. She often played with friends and schoolmates after school and in the holidays. After finishing high school in 2009, she wanted to become an engineer or an accountant as she loved mathematics. Her parents advised her and eventually convinced her to study nursing instead and she was accepted into one of the most respected universities, St Paul University, for her Bachelor of Nursing. It was a difficult time for her to finish her degree, waking up early to get to class at 7am, studying until 7pm, five days a week. The years of hard work paid off and Tania graduated in 2013. After graduating, she spent time unwinding and travelled around the Philippines. After a few months of reviewing her studies, she passed the Philippine Nurses licensee exam and became a Registered Nurse. At first she didn’t think about leaving the Philippines and applied to a local hospital in the city. When her aunty who lived in Australia offered her a sponsorship to study and work in Australia, Tania immediately grabbed the opportunity and start to review for the English test, which is a requirement for international students coming to Australia. After passing the test, she was enrolled in Western Sydney University and her visa was processed so she could move to Australia. The dream to study overseas becoming a reality. It was hard for her to say goodbye to friends and family but luckily she has five aunts and many cousins living in Australia. She arrived in 2014, excited for her new journey and joined Ashburn House as an AIN while she was attending university. Living overseas is hard, but she made new friends and was able to catch up with family to unwind. Working hard to pay off her student loans, she also went to the gym and kept herself healthy. Under the supervision of her mentor Sister Cora she became a better person and a caring nurse. Her difficult and challenging journey has made her a stronger and wiser person, now a RN for Ashburn and a valued member of the team.